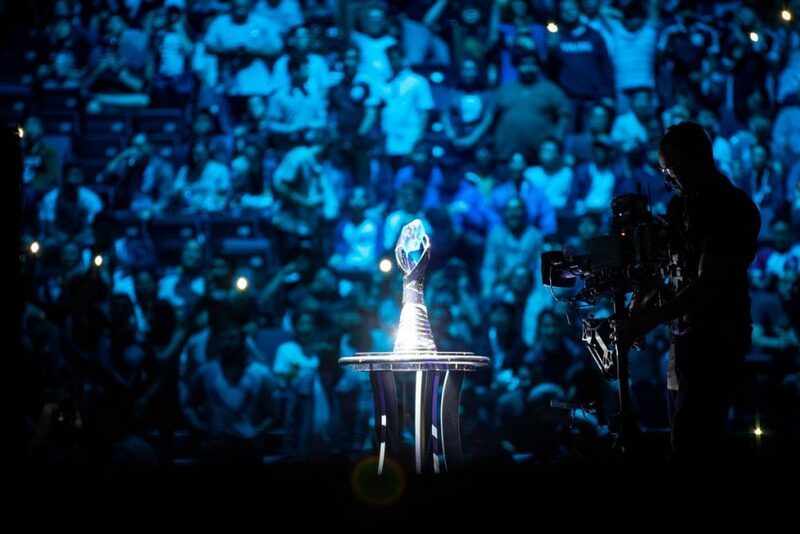 Team Liquid claimed the 2019 LCS Spring Split title (3-2) this past weekend over Team SoloMid after outlasting their opponents in a five-game brawl that many have already begun referring to as the best LCS finals ever played. Team Liquid entered the 2019 LCS Spring Split finals as the heavy favourites, and for good reason – they were the defending champions and they were the best team in the LCS during the regular season. However, Team SoloMid, who we profiled as the most dangerous LCS team, was looking to reclaim their former glory at the expense of the incumbent champions.